This book was amazing. I absolutely loved it and I’m so sad that this is the last book. 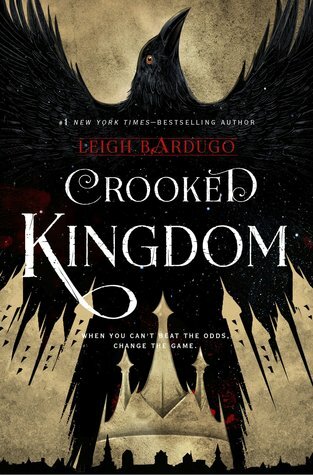 Leigh Bardugo is such an incredible writer and I will read any and all books that she writes. The characters, the writing, the world building, everything about this book was perfect. I was so emotionally invested in this book and I can’t recommend the Six of Crows duology enough. Amazing review of a series I still have to read. I tagged you to do the 3 Quotes in 3 Days tag, hope that’s okay. More information is on my blog. Awesome, thank you so much, Emily!